Games are the best entertainment for kids to adults. World without game is like a human without food and water :-P. Most of the Android users are very addictive to games. That’s why so many developers are created. Here we listed the TOP Grossing games of 2016 in Google Play Store. 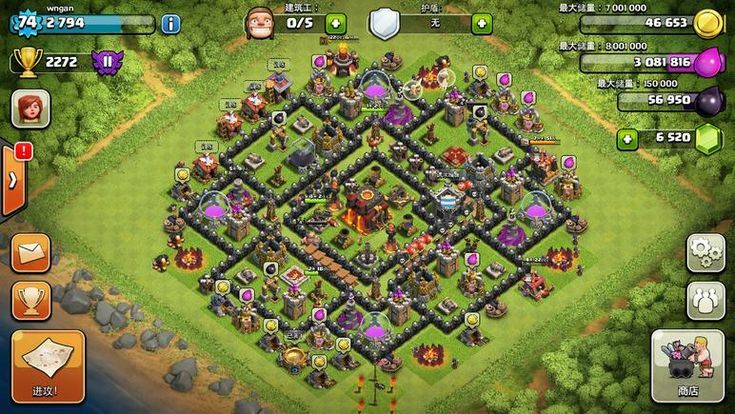 1) Clash of Clans – Clash of Clans is a Massively multiplayer online video game developed and published by Supercell, a video game company based in Helsinki, Finland.The game was released for iOS platforms on August 2, 2012. 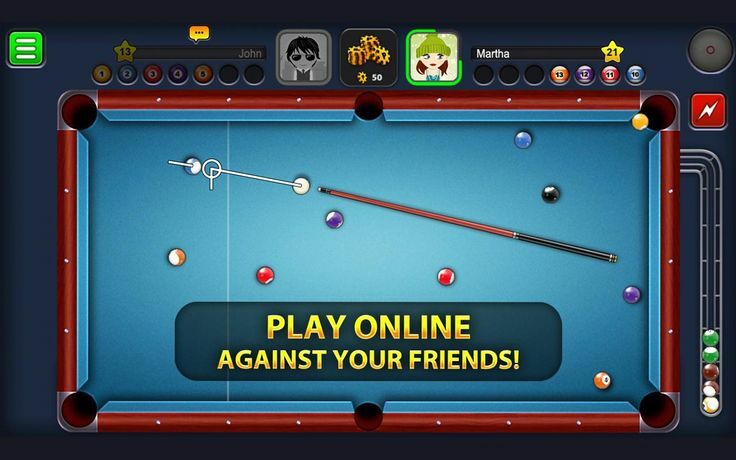 For Android, it soft-launched in Canada and Finland on September 30, 2013. On October 7, 2013, it was released on Google Play internationally. 2) Clash of Kings – Clash of Kings is a new real time strategy game developed and published by Elex, a Chinese based Internet Company based in Hong Kong In game you have to battle to build an empire and control 7 fantasy kingdoms! 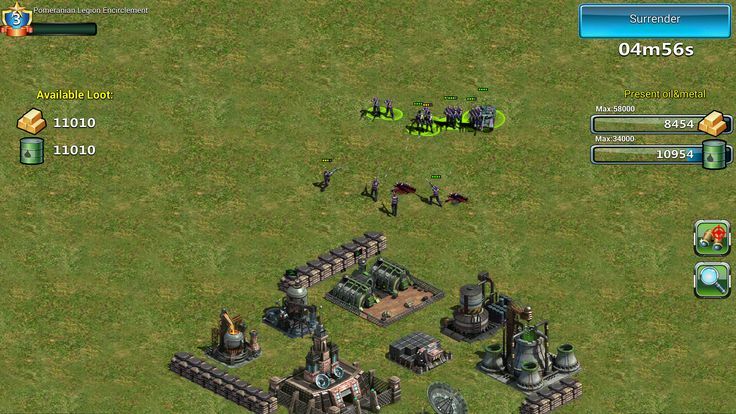 If you like PVP games or multiplayer games, you’ll love this base building, fighting army game where you must conquer kingdoms to survive! 3) Ultimate Teen patti – Teen Patti or Indian Poker is a very popular card game in India which is also known as flash or flush. In south India it is known as teen pathi or 3 pathi. It is Developed & published by ultimate games, a Bangalore, India based game development company. 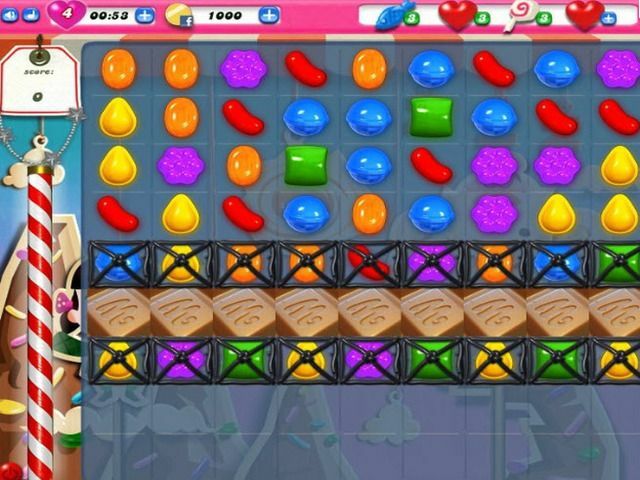 4) Candy Crush saga – Candy Crush Saga is a match-three puzzle video game released by King on April 12, 2012 for Facebook, on November 14, 2012 foriOS, on December 14, 2012 for Android, on December 11, 2014 for Fire OS, on September 6, 2012 for Windows Phone, and July 29, 2015, for Windows 10 and Tizen.(wikipedia). 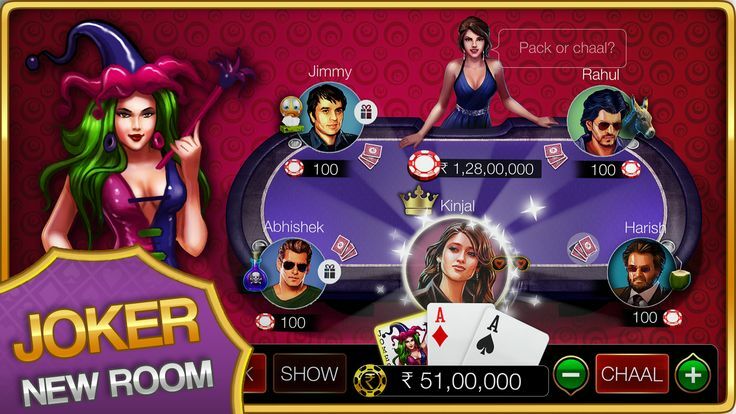 5) Teen patti – Indian Poker -Teen Patti – Indian Poker is the largest multiplayer card game in the world. Millions of people playing everyday. 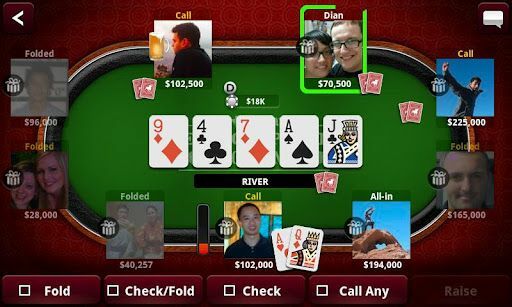 Play Teen Patti LIVE and compete with your friends and players around the world!. It is developed by Octro, Inc. based on TX, USA. 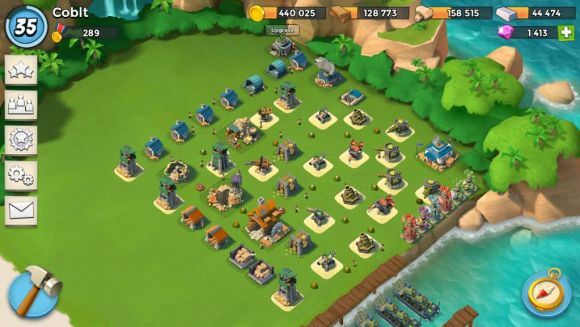 6) Boom Beach – In this game, Fight the evil Blackguard with brains and brawn in this epic combat strategy game. Attack enemy bases to free enslaved islanders and unlock the secrets of this tropical paradise. Create a Task Force with players around the world to take on the enemy together. Scout, plan, then BOOM THE BEACH!. It is developed by Supercell based on Finland. 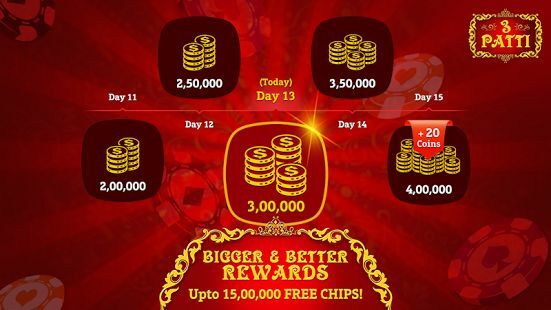 7) Teen patti Gold – Enjoy Teen Patti Gold live with real players from around the world. Play with anyone, anytime, anywhere in your language! You can play in English, Hindi, Marathi, and Gujrati. Developed by Moonfrog Based on Bangalore. 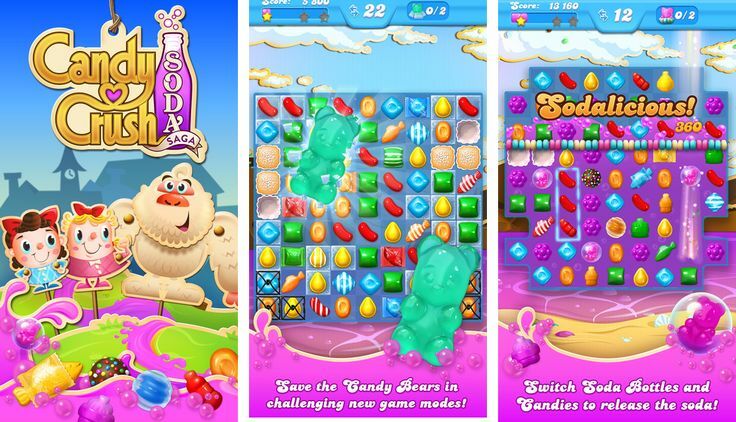 10) Candy Crush soda saga – Candy Crush Soda Saga is a brand new game from the makers of the legendary Candy Crush Saga. New candies, more divine combinations and challenging game modes brimming with purple soda!. It is developed by King based on Malta.